How can you tell the difference between an affordable and a cheap translation? While both may help you keep translation costs low, one may end up damaging your reputation. What to avoid with low translation cost? The answer is pretty simple: you may want to stay away from agencies which use machines to do the hard work. In a desperate attempt to lower their prices, they use machines instead of human translation. This will cut down the total translation cost, but at what price? Using such a translation may damage your reputation and will definitely be more expensive. How could this do more damage than good? The initial translation is done by a machine and a translator is only used to correct flagrant errors. The translator has no way to compare the source files with the translation. While the translated text could be grammatically correct, it’s original meaning may be lost without the editor realizing that. A lot of translation agencies offer translation services at extremely low costs. When costs surpass the lowest minimum threshold, it means the service is lacking. The service providers cover their loss by providing a service that lacks in quality and standard. 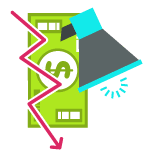 Competitive pricing, on the other hand, is a business technique that brings in customers by earning through quantity. 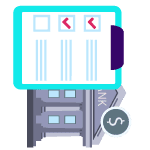 Translation companies that offer competitive pricing allow their customers to avail their services at affordable rates without having to pay extra money. They build up their reputation and gain customers by helping them save money. 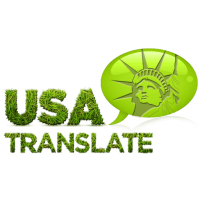 At USA Translate, we offer our valued customers high quality and accurate translations at competitive pricing. 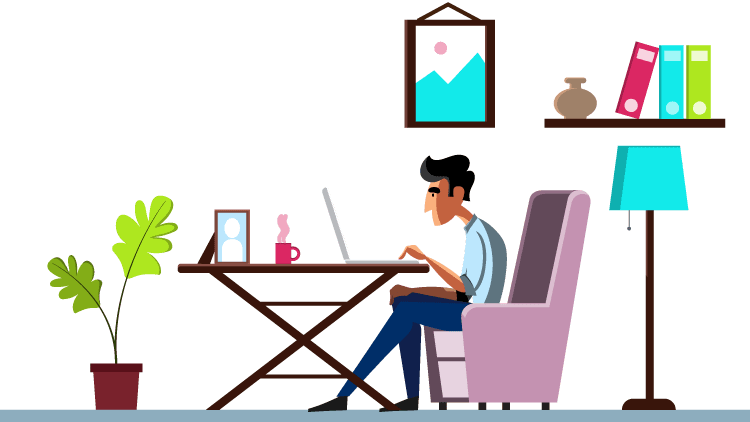 All the translations and interpretations are performed by accredited and professional translators, and the translated documents are well edited and proofread. We offer affordable rates and premium deals to our customers without compromising on the standard of translations. That is the reason why at USA Translate all translations and final proofreading are being done by a professional, native translators. Therefore, we only provide high quality work at affordable translation rates.